Human Rights advocates said Israa al-Ghomgham, along with five other activists, are being tried by the country’s terrorism tribunal on charges “solely related to their peaceful activism”. 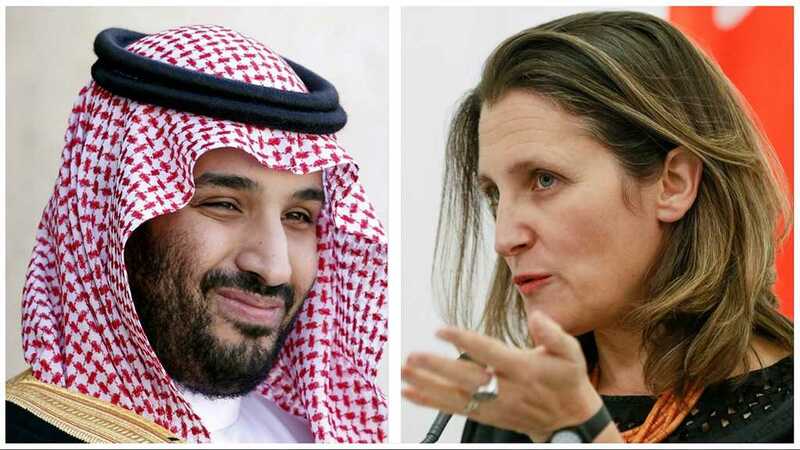 Canada’s Foreign Affairs Minister Chrystia Freeland inflamed tensions with a single tweet last month, in which she expressed concern surrounding the imprisonment of activists in Saudi Arabia. The dispute escalated and Saudi Arabia cancelled all flights to Canada on the state airline, recalled students studying in the North American nation, cut investment and issued threats. 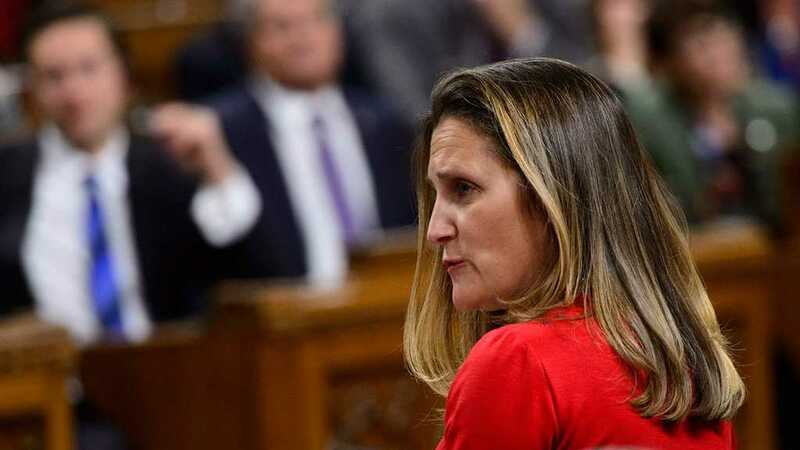 Following the news of the planned beheading of Israa al-Ghomgham, a Foreign Affairs Department spokesman renewed Canada’s concerns in a statement. 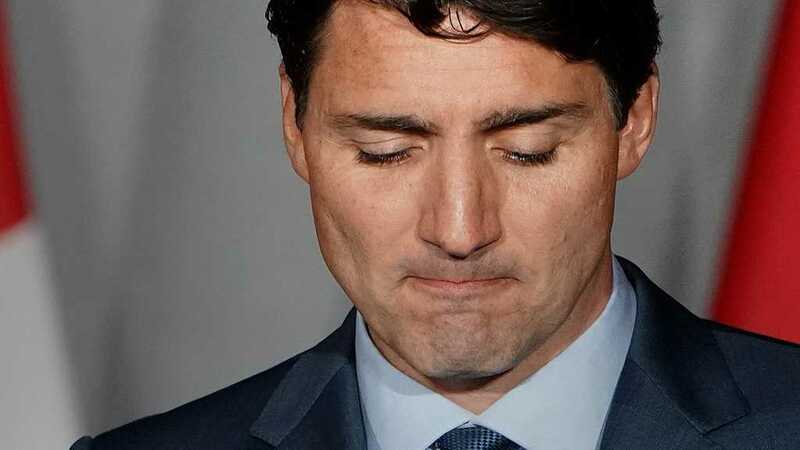 They said: “As Minister Freeland has previously stated, Canada is extremely concerned by the arrests of women’s rights activists. "These concerns have been raised with the Saudi government. “Canada will always stand up for the protection of human rights, including women’s rights and freedom of expression around the world." Ghomgham’s trial started earlier this month, almost three years after her arrest in late 2015. The Shia female activist was part of a political movement which continued until 2014. State prosecutors are seeking to sentence Ghomgham with the death penalty, and if delivered, it will mark the first time a female activist is executed in Saudi Arabia for their political activities. The next court date is scheduled for October 28, 2018. 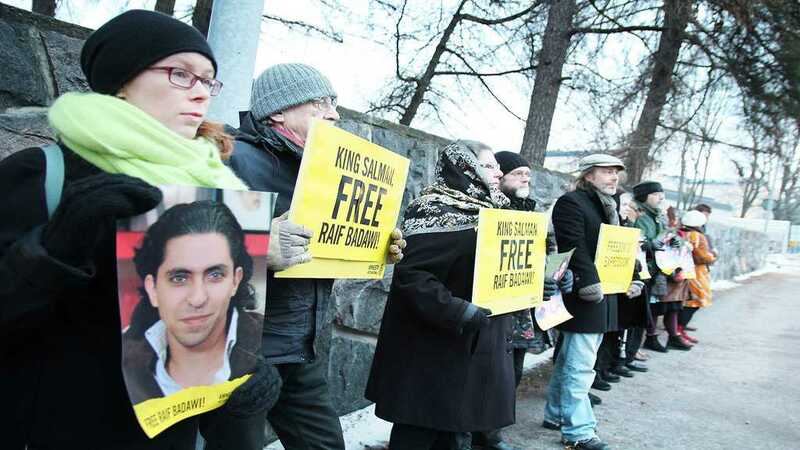 146 people were executed in Saudi Arabia last year, according to Amnesty International. Beheading is the most common method of execution in Saudi Arabia. Sarah Leah Whitson, Middle East director at Human Rights Watch, said: “Any execution is appalling, but seeking the death penalty for activists like Israa al-Ghomgham, who are not even accused of violent behaviour, is monstrous.